Beware! Markets Premium is an offshore broker! Your investment may be at risk. Markets Premium is a Forex brokerage registered in the Marshall Islands. It provides the MT5 trading platform and an extremely generous leverage of up to 1:200. 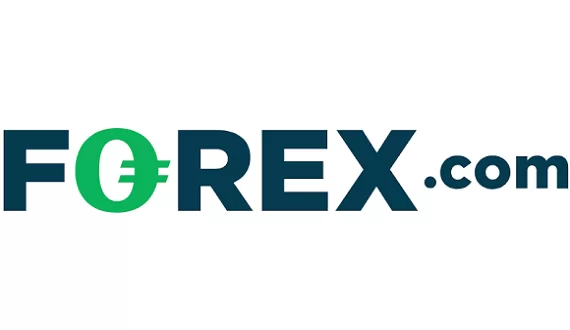 Furthermore, there is a wide range of trading products from which to choose and a required minimum deposit of $250 which is just about the industry average and not in favor for traders. The spread on EUR/USD is fixed at 1 pip which is below the standard pip and a half, and an advantage for traders. Potential clients of the brokerage may deposit or withdraw via the standard Visa and MasterCard, as well as the popular e-wallets Skrill, Neteller, WebMoney, PayPal. 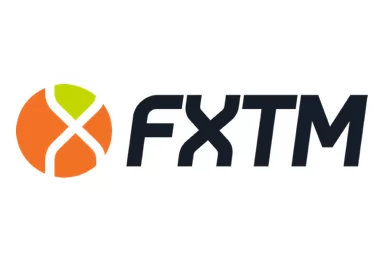 As you can see for yourself – the brokerage explicitly states that there is a withdrawal fee of 1.5 percent which will be a minimum charge of $25 and a maximum of $100. Furthermore, while going through the terms and conditions we further discover that there is a minimum withdrawal amount of $100 and a 3 lot trading turnover requirement to be able to withdraw the bonus promotions. This is why we always advise traders to put up only the required minimum deposit, instead of risking a bigger amount with no certainty. Afterwards, they may also try to withdraw a small amount in order to check for any unexpected fees or delays. Such fees and delays are usually the signs of a scammer.